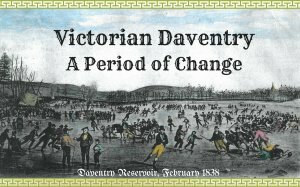 Exhibition at Daventry Museum open from 10am to 4pm. 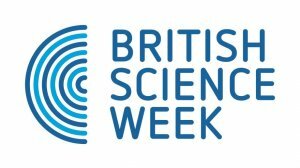 Daventry Museum Celebrates British Science Week with fun, interactive activities for children and families, all free of charge. Commonwealth Day is the annual celebration of the Commonwealth of Nations, often held on the second Monday in March. 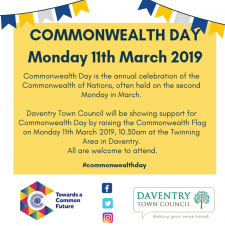 Daventry Town Council will be showing support for Commonwealth Day by raising the Commonwealth Flag on Monday 11th Macrh 2019, 10.30am at the Twinning Area in Daventry. 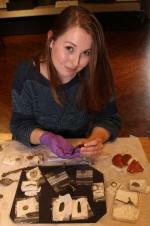 Northamptonshire Finds Liaison Officer Eleanor Cox will be at Daventry Museum from 10.30am to 2.30pm inspecting and recording your finds.